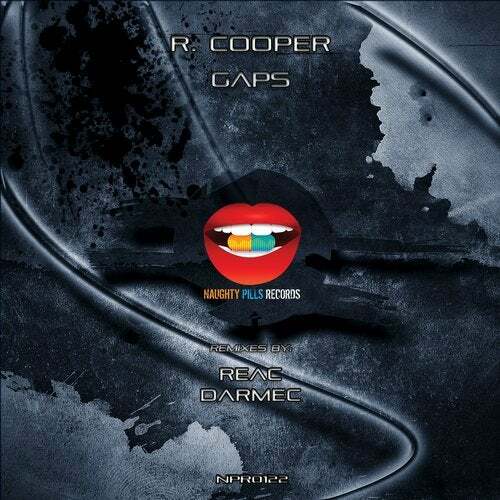 It was more then a year ago when our A&R R. Cooper released a standalone original track on Naughty Pills Records. There was a couple of collabs and remixes but now he's here with a brand new single called, Gaps! Also we've got two great remixers, Darmec and Reac!